I suppose nothing heals the cuts and scrapes we get from bumping into the light, except the light itself. Oh! I find my very dear neighbour/friend Genie here! It is one of the delightful miracles that turn up regularly in blogland. Happy new year to you, Dan, full of aromatic scents and savours on the silver-fox silverbirch trail. Did you get my email? Happy New Year VERY special Jane. Fragrance penetrates distance and being Capricorn’s primal sense no wonder I landed on Dan’s blog. Thank you Jane. A happy New Year to you!! Check your inbox..So nice to meet Genie. How small will the world shrink yet? Or is it only just starting? Would you have an essential product helpful to vertigo affliction? Not sure why am asking? It would help me a lot if you had. Also how do I purchase your frankincense lotion? Hi Genie. Vertigo it seems, can manifest for a variety of reasons. I am happy to help in any way I can, but we will need to address the underlying reasons for its appearance. Often these things can be messages, forms of communication from ourselves indicating root causes our bodies are calling us to acknowledge. I don’t know if you have an idea what the underlying cause might be.If not, I can share the list of issues that do often express themselves through vertigo. It could be physical or emotional/spiritual root. then we can fine tune this and see if i can be if assistance in some way. Hope you have a healthy, inspired and bountiful new year. P.S. if it is more comfortable for you, you can email me directly at newdawnapothecary@gmail.com. Hi Genie. Hope you are having a good start to 2013. I thought i should ask if there were times you were exposed to loud noises during last summer/fall. If there were even brief periods you worked with or around stone saws, grinders or pneumatic chisels without adequate ear protection? If so it could be a causal factor in your Vertigo. Also, I am in the process of setting up a small e-storefront which will process payments. I will let you know when it is functional. 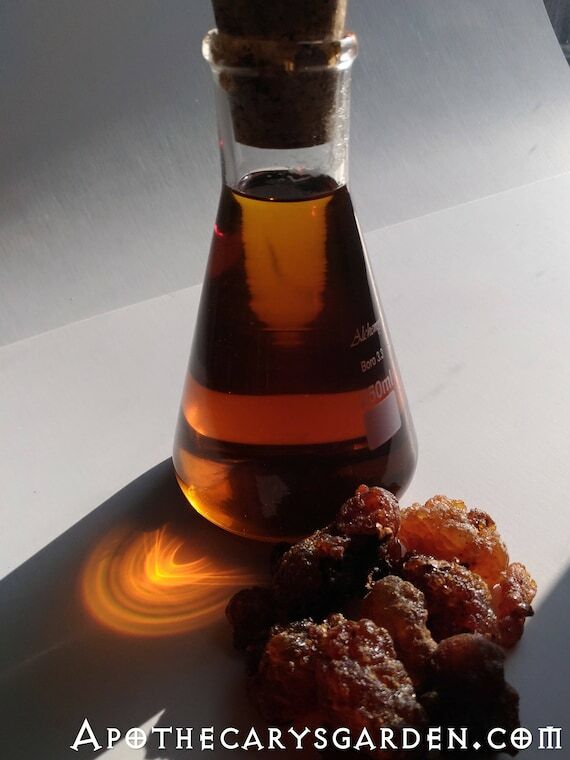 Thank you so much for your interest in the Frankincense creme. Thank you so much for your care. No, I have not been as far as i know exposed to loud noise. I have though had some very hard wax deposits removed from both my ears and I now wonder if this has affected the inner drum crystals resulting in vertigo? Have been much better for the past few days. Keeping my fingers crossed. Also I now see it as an initiation process at a time of great changes. So look forward to the Frankincense cream. Am off to India early next week and would have liked to settle with you. If this proves difficult I will ask Jane and pay her back. Once again very many thanks for being so kind. Hi Genie. Good to hear the vertigo has been easing off a bit. Gauging by the procedure you went through with those deposits, the first thing i would suggest you try is a good St. John’s Wort “ear oil”. 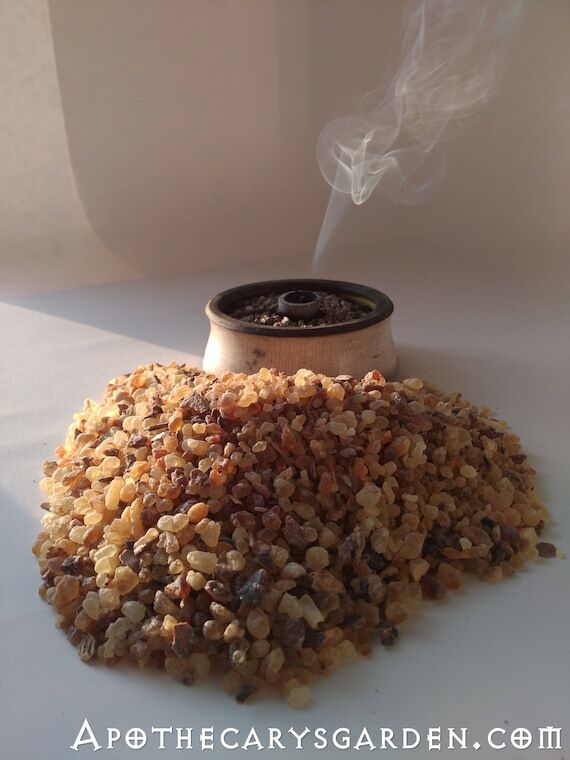 I make one with Myrrh and Mullein flower oil, I could get it to you before your trip. but shipping would be costly. It might be worth picking up a similar local product and applying a couple of drops twice a day for a week or so and see if it helps. That particular combination does work well. It is anti-inflammatory and softens or dissolves any hardnesses that shouldn’t be there. If you can’t get that exact combination try to find St. John’s Wort oil with Myrrh. Make sure the product is red. Otherwise it is not made properly. I have come across that type of St. John’s Wort oil on the market and I would’t recommend it. As far as payment goes, it will be a couple of days at least before I have the Paypal/credit card page set up. If you can make an arrangement with Jane that would be great, or perhaps you could get online while you are away? Whatever works best for you. 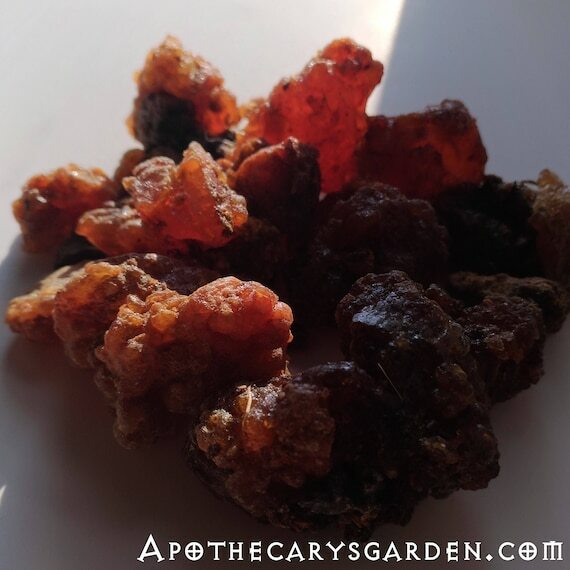 The Frankincense Creme is coming along nicely, but will be a few more days in the making. Sorry for the delay with the payments page. Everything always takes longer first time round. Thank you for your patience, kind words and comments Genie. Would rather use your oil any time. How can I settle with you? Prepared to pay for the postage.Can I post a cheque to your address? Am leaving on Monday afternoon .Would it reach before then? For the frankincense will sort it out with Jane. Unless of course it would be ready to go with the ear oil? Please do not feel rushed. All is well as it should be. Thank you for your appreciation and purchase. I too think my ear oil is one of the best you can get, but i am biased! :-). 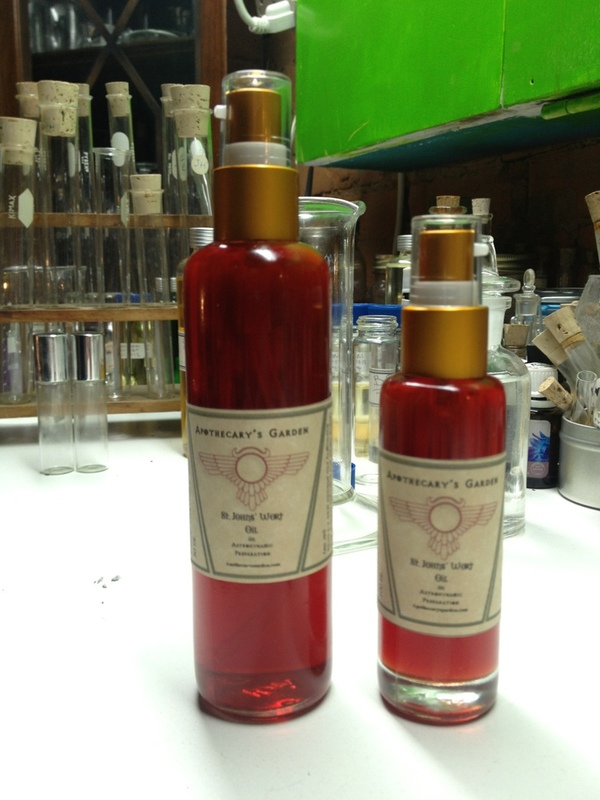 If UPS or Canada Post can guarantee delivery to you by Monday morning, I will ship you St. John’s Wort ear oil this AM. I will let you know either way. I will have a Paypal “button” available by the weekend so we can sort out payment online before you leave. It was suggested shipping to India would be just as easy as shipping to Britain. I am not sure if that is accurate or if you do have a mailing address while you are away. I will ship it to Jane if it is critical to the timely delivery of the package and I do not have your address. All the best preparing for your trip.